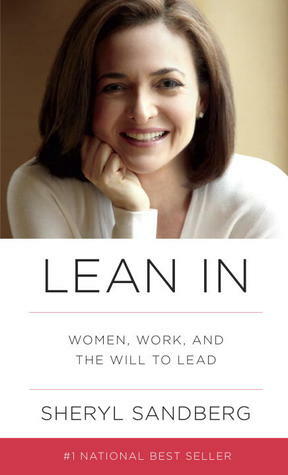 Lean In focuses on how feminism can impact women trying to achieve success in their professional careers. Professional working women face a whole host of problems that men don’t go through—they have to constantly prove themselves to the world and to themselves, juggle taking care of their family and their job, and worst of all, deal with all the criticism and snide comments directed at them for not conforming to traditional gender roles. Lean In is written by a professional working woman (who has faced all these problems and more) as a guidebook for any women looking to become successful. We have therefore compiled a list of actions that will help you implement the advice given in this book. Keep in mind that this book is directed toward women, so the actions will work best if carried out by women. They won’t just help you improve your professional career, they will also help you in the areas of interpersonal relationships, self-confidence, and self-development. Nell Scovell is a television and magazine writer, producer and director. She is the creator of the television series 'Sabrina the Teenage Witch', which aired on ABC and The WB from 1996 until 2003. Don’t temper your professional goals for fear of being disliked. Learn to negotiate in your professional life. Put your prospective company’s needs first when applying for a job. Set personal goals for learning new skills within 18 months. Do not search for a mentor, for a mentor will find you. Do not let having kids bring you down.